Australian property developer Crown Group has unveiled its maiden residential project in Melbourne. 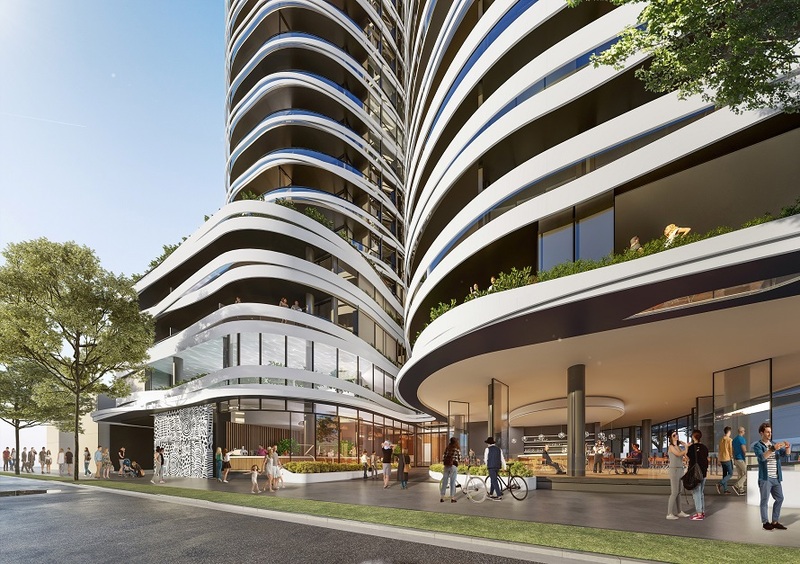 The 152-unit development will be located in the city’s Southbank neighbourhood and the first tranche of units will be launched later this year. 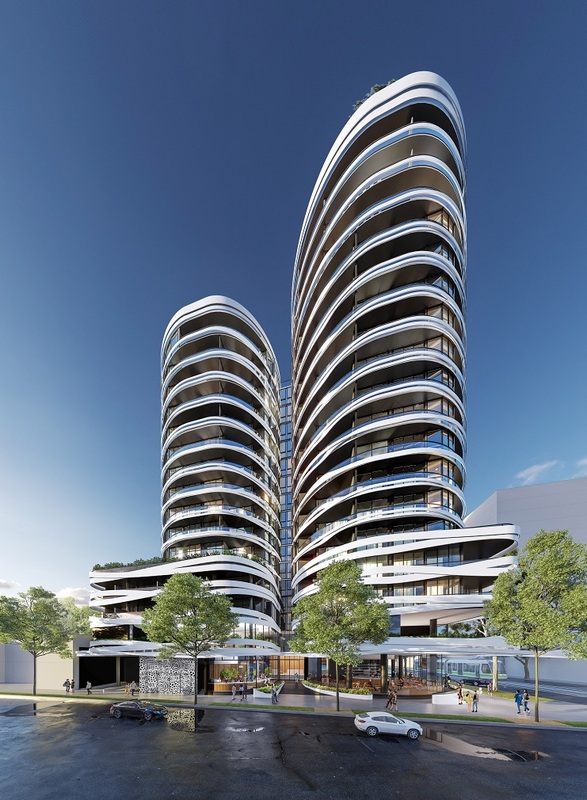 The new project, a joint venture with Melbourne-based developer G3 Projects, will comprise two towers of 14 and 16 storeys sitting on a corner site of 22,281 sq ft. The units will be a mix of studios and one- to three-bedroom apartments. Residents will have access to a rooftop lounge and garden, a theatre, a children’s play area, an indoor pool, and a ground-floor café. There will also be parking spaces for 140 cars and 40 bicycles in a four-storey podium. The art-themed development is designed by architect Koichi Takada, who says he was inspired by images in the arts. The project features two curved white towers encircled by sinuous white “ribbons”. “The ribbons will form a beautiful pattern that will gleam white, reflecting the light, creating an ever-changing canvas and a beacon to people in the surrounding area,” he says. This project is Crown Group’s first step in realising an A$3 billion ($2.9 billion) development pipeline in Melbourne. “Our bigger plan is to grow our pipeline in Melbourne, but we wanted to start with a single project first to test the market,” says Iwan Sunito, chairman and CEO of Crown Group. The site was chosen “because it is strategically located in the arts precinct and close to St Kilda Road, with unblocked views to the city”, Sunito says. Crown Group’s new project complements the Victorian Government’s plan to invest more than A$200 million over the next two years into Southbank and the surrounding arts precinct, to attract more than three million visitors each year.